Roy Hodgson has been looking to bolster his squad with a striker this transfer window, as the club missed out on Liverpool's Dominic Solanke. They are now reported to be interested in the man Everton signed for £27m just over a year ago. The German-born Turkish international scored five goals in 14 appearances last season, but has managed only two in 19 games this campaign - having been largely used from the bench. Silva has preferred to use Dominic Calvert-Lewin and ​Richarlison up front, while Oumar Niasse has headed to south Wales to join ​Cardiff City on loan. With reports that Michy Batshuayi is on his way to Goodison Park, ​Everton could be looking to offload players with Tosun heading the list of potential exits. It is also believed that the former Besiktas striker is leaning on a move to ​Palace in his search for regular game time, after featuring in just 33 games since joining the Merseyside outfit. It looks likely that Tosun, who signed under former Toffees manager Sam Allardyce, will make the move to Palace under a loan agreement until the end of the season with a potential permanent move in the summer. 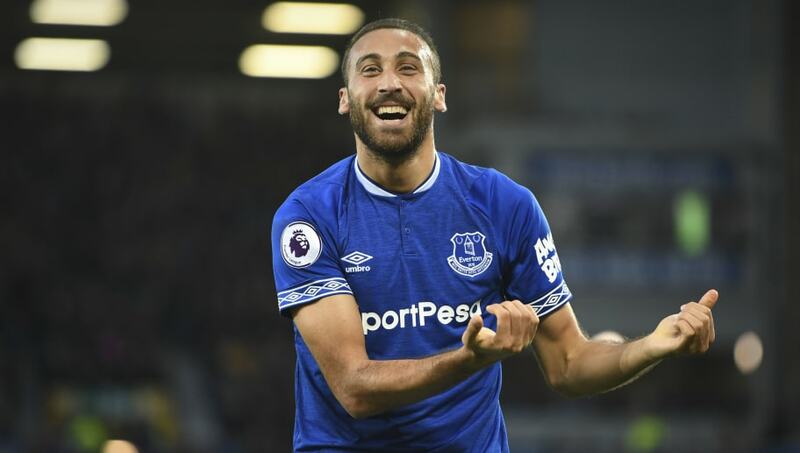 Tosun's time at Everton has disappointed many home fans as he failed to live up to his record in the Turkish League, where he scored 41 goals in 96 Turkish Super Lig games. There are other imminent arrivals at Selhurst Park as on Thursday Palace confirmed they have ​signed goalkeeper Lucas Perri from Sao Paulo on loan.